We at Ben Shaffer Recreation believe play brings communities together and keeps kids and families active, healthy and happy. That's why we partner with the best companies in the industry to bring you everything from playground equipment to shelters to site amenities and more! Join us as we bring a higher level of play to all communities! Play is an important part of childhood and crucial to the development of all children. 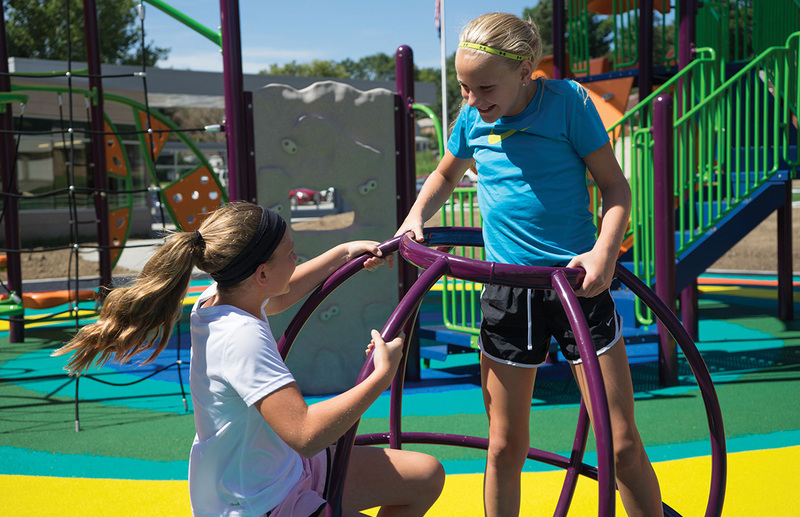 We partnered with BCI Burke, a leader in playground, park and recreation equipment, to bring Play That Moves You to communities throughout New Jersey. From climbing to sliding to spinning, games and more, children learn important skills through play that transcend into the rest of their lives and give them a basis for growth. Join the Movement and let us help you bring play to your community! Burke's ELEVATE Fitness Course offers an exciting way to gain and maintain fitness, train for specific events or sports and just enjoy time outside with friends, family and neighbors. 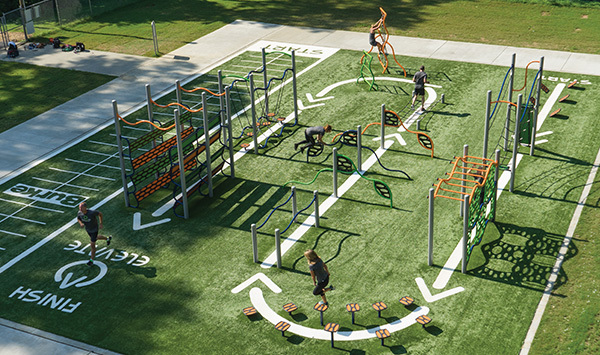 Burke offers six predesigned obstacle courses that fit into a variety of budgets and spaces. Start ELEVATING your fitness today! 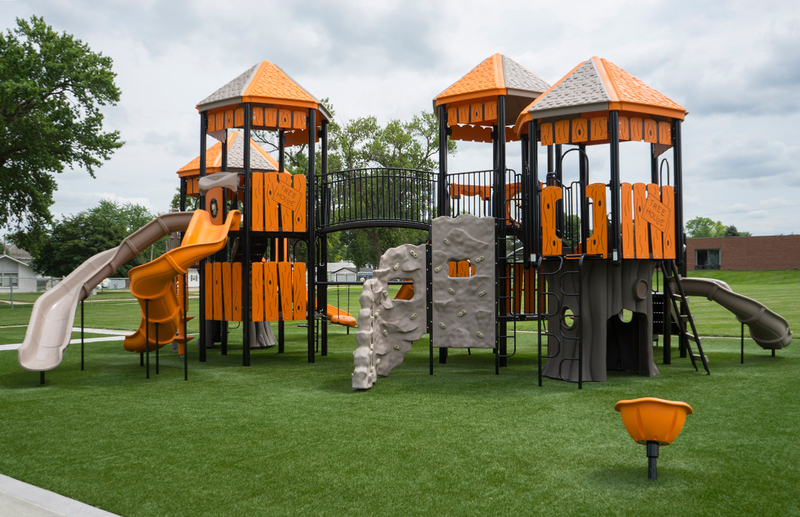 At Ben Shaffer Recreation, we offer great surfacing solutions including Engineered Wood Fiber, Rubber and Artificial Turf to help keep your kids safe while providing an attractive, accessible playground site. 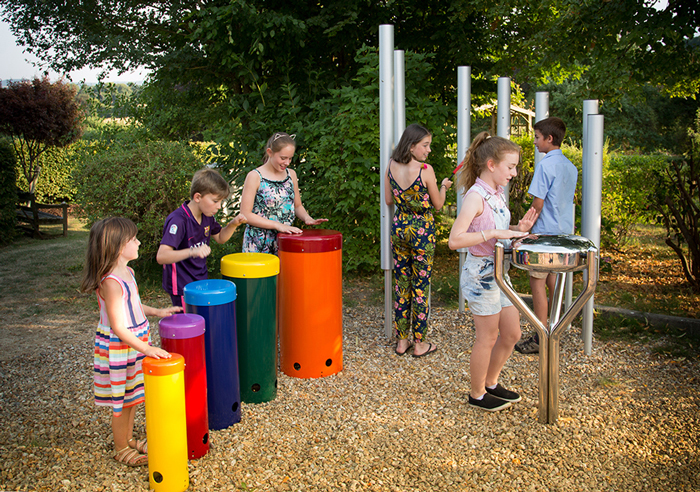 Percussion Play has created a diverse group of outdoor musical instruments which make perfect additions to an abundance of settings. Percussion Play instruments make musical expression accessible to everyone, everywhere. There is no need for musical direction and any combination of our musical instruments can be played together harmoniously, these are enjoyable and attractive musical instruments which you’ll want to come back and play again and again. Ben Shaffer Recreation offers an exciting array of high quality site amenities suited to a wide variety of applications including downtowns, universities, office building exteriors, parks and community gathering places. 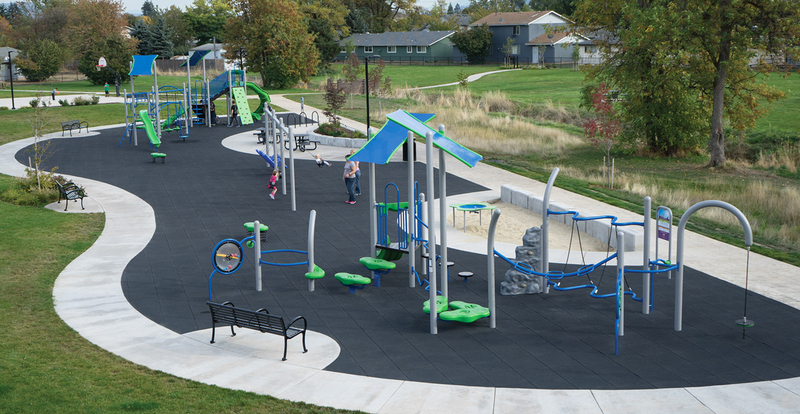 Ben Shaffer Recreation offers a full line of park and commercial playground site amenities that will add value and comfort to any playground, park, school or outdoor public area. 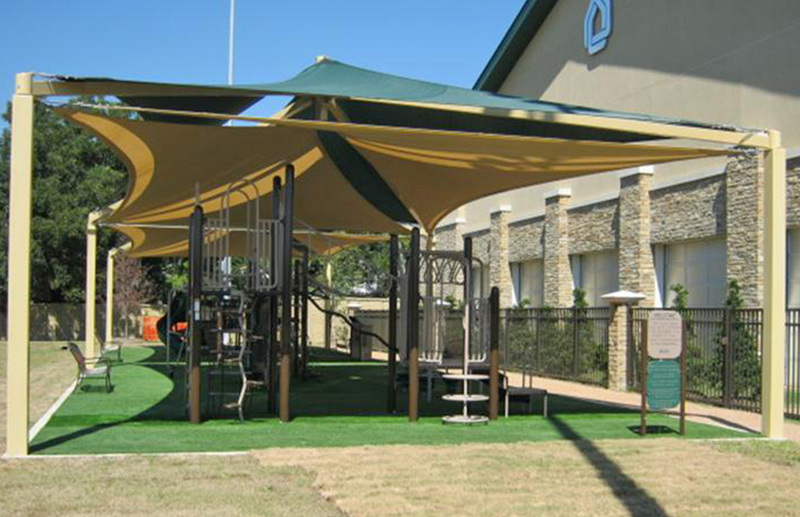 Compliment your play structures and commercial playground equipment with quality site amenities! 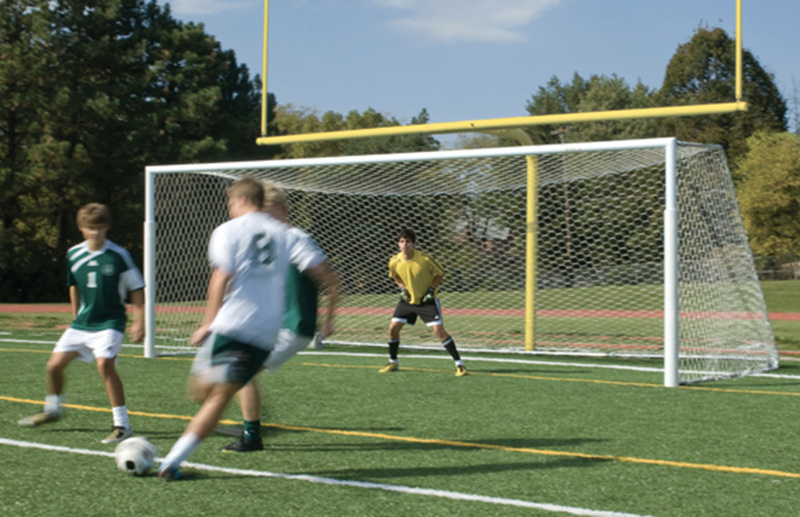 Hoops, Goals, Nets and more! Our Sports Equipment is designed for all ages and helps keep both adults and children active and having fun together! We also offer a wide array of multiple row, permanent and ADA bleachers for all of your indoor and outdoor needs. Be moved by the opportunity to engage in healthy play and competition at the park, school or other play area and offer comforable seating for spectators at the same time!